Babies are bonding instantly with our collection of plush animal friends. 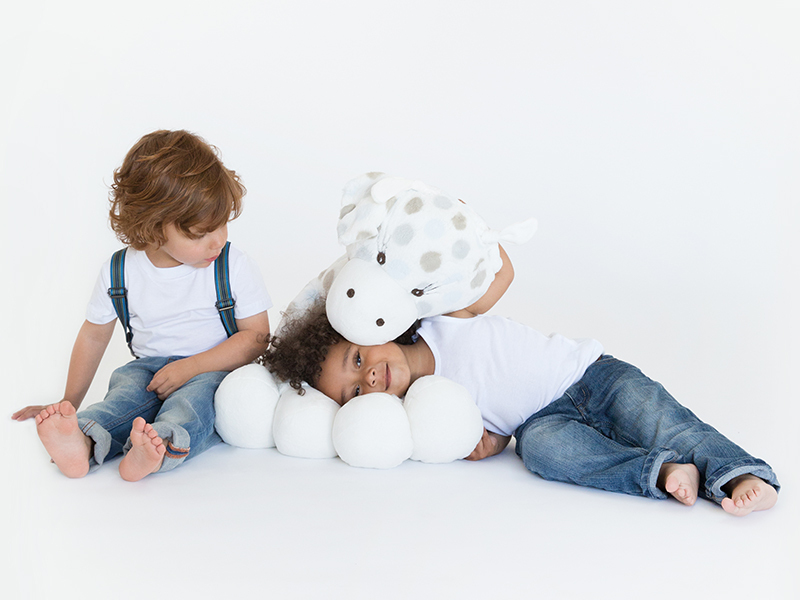 Comprised of our signature Luxe™ Dot faux fur fabric, these plush toys are super soft and luxurious. Choose from an array of besties that live everywhere from the wild jungle to the enchanted forest, and even a mystical dreamland!